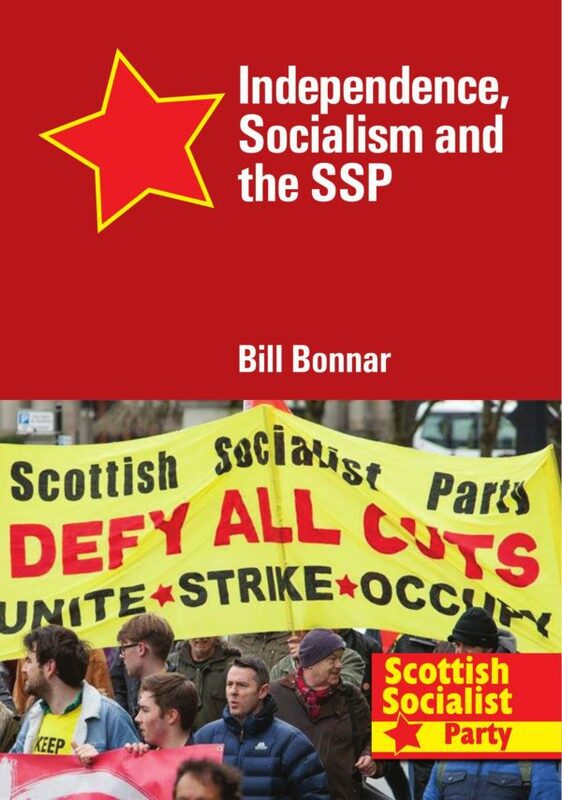 This pamphlet outlines a brief history of the Scottish Socialist Party from its early formation as the Scottish Socialist Alliance, through the heady days when the party achieved the best electoral result for a socialist party in generations, through the dark days of the crisis over its former Convener to its regeneration as part of the independence movement. 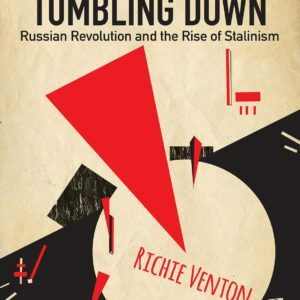 It will make the basic case for why the struggle for socialism needs a socialist party and outline the role of such a party. 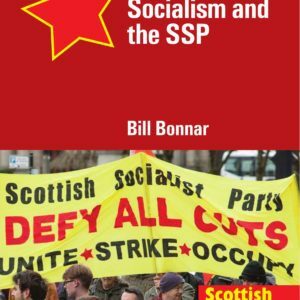 It will look at the campaign for independence in Scotland and how it can be achieved and will argue the case for socialism, outline what socialism in Scotland might look like and open up a discussion on how it might be achieved. 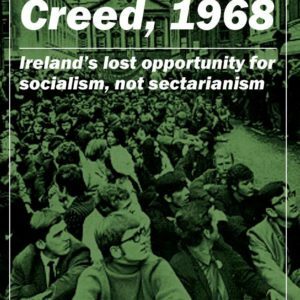 Above all it will make this appeal to everyone in Scotland who considers themselves to be a socialist. 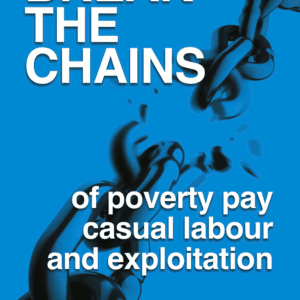 The task facing us is how to turn the ideas of socialism into an organised movement for socialism. 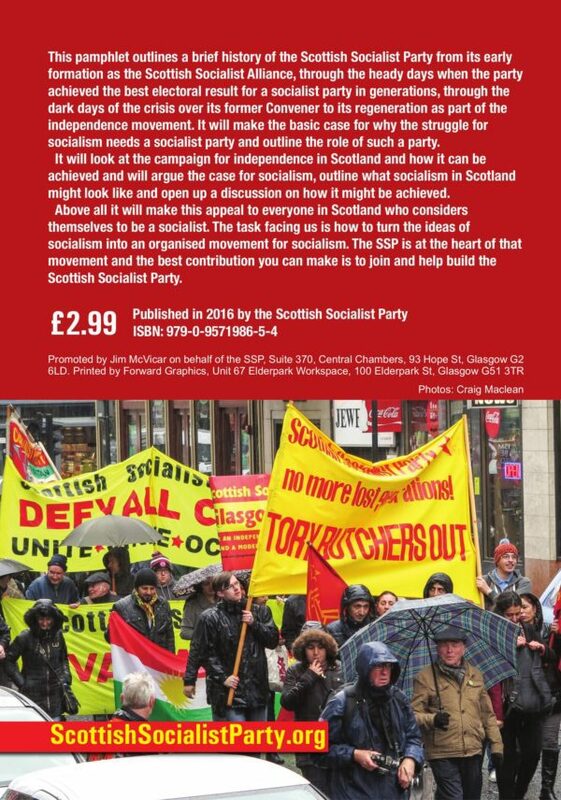 The SSP is at the heart of that movement and the best contribution you can make is to join and help build the Scottish Socialist Party. 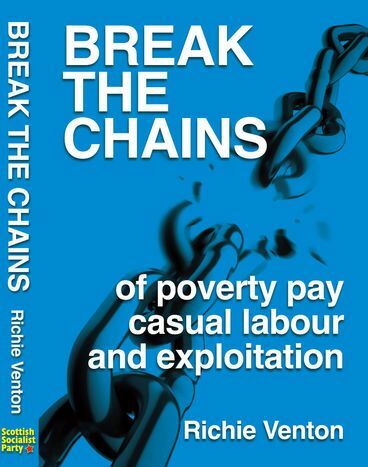 The price includes £1 postage. Branches looking for a five-pack of pamphlets to sell on – visit here.